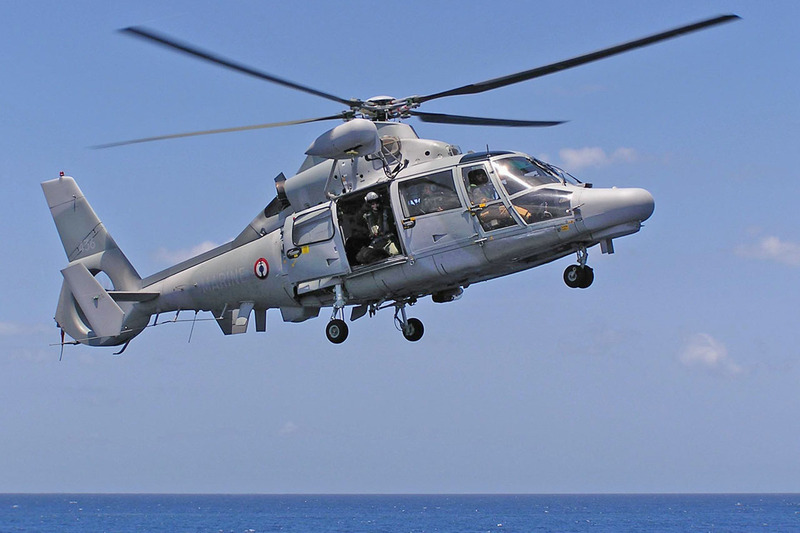 Indonesia has ordered 11 Panther helicopters to re-enforce its anti-submarine unit. 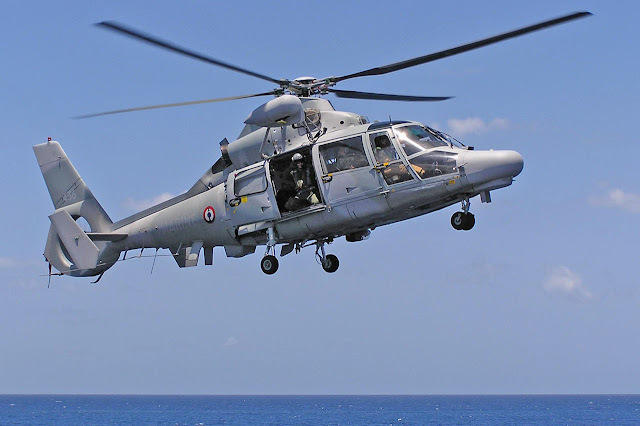 "The helicopters would be delivered gradually with four units to arrive by 2017," Navy spokesperson Rear Admiral M Zainuddin was quoted as saying by Xinhua news agency Wednesday. Squadron 100 was once regarded as one of the most powerful military units in the world in the 1960s.It was taken out of service in the late 1980s.